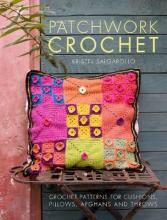 For crocheting I used these books. They are useful. At soon I will show you on pictures which yarns I prefer. But the first look at these website, from where I order the yarn.